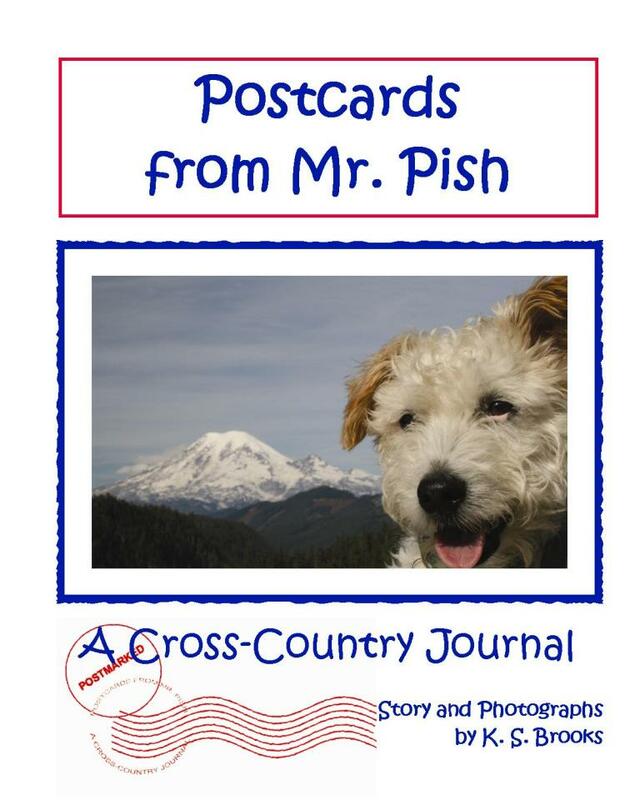 Last year Mr. Pish visited my son’s school in Postcards From Mr. Pish, A Cross Country Journal by K.S. Brooks. Quinn fell in love with this furry friend after the first couple of pages and now the follow up book, Mr. Pish’s Woodland Adventure has come out. Mr. Pish is a 12 year old Jack Russell Terrier, and is lucky enough to visit new places and explore. Mr. Pish enjoys swimming, running on the beach, eating, sleeping, and getting patted. But his favorite thing to do is explore. 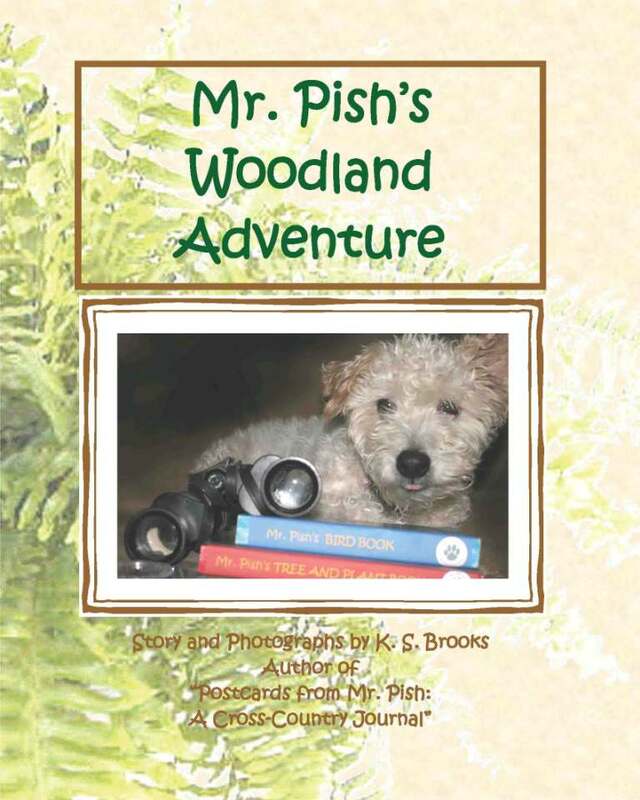 Mr. Pish’s owner K. S. Brooks, documents his adventures and shares his pictures. A dog has to have a good owner to help him become famous you know. Together with K. S. Brooks’ love for nature and story-telling they team up to share great stories and adventures. In Mr. Pish’s Woodland Adventure, the Jack Russell Terrier, shares his expedition into the forest. In a time of video games and TV, this adventure introduces kids to the great outdoors, and teaches them interesting facts. The back of the book has a “Great Explorer’s” page, helping kids to make their own little scrapbook. Have you Fanned Networking Witches on our Facebook Fan Page? If so you can have an extra entry just leave your user name. Submit this giveaway (Prizey, Online-Sweepstakes, Cash Net Sweeps, or Sweepstakes Advantage) leave us a (verifiable) link +1 for each link. I received sample product for review. This in no way influenced my opinion. I received no monetary compensation.